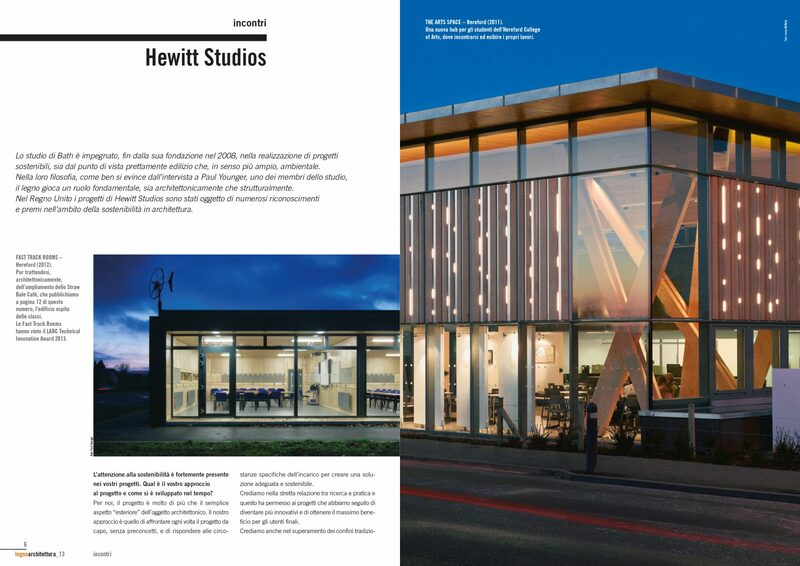 Hewitt Studios are architects, product and urban designers based in Bath, UK. 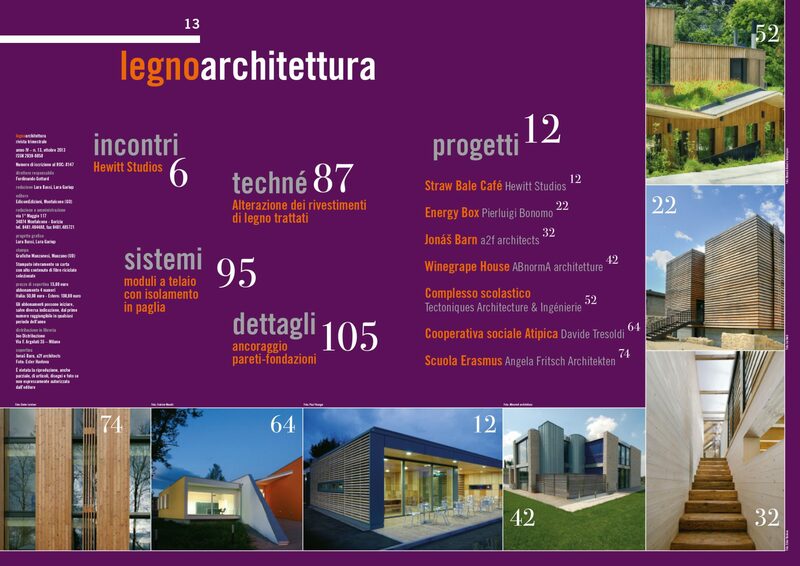 We are passionate advocates of sustainable architecture and socially-responsible design. 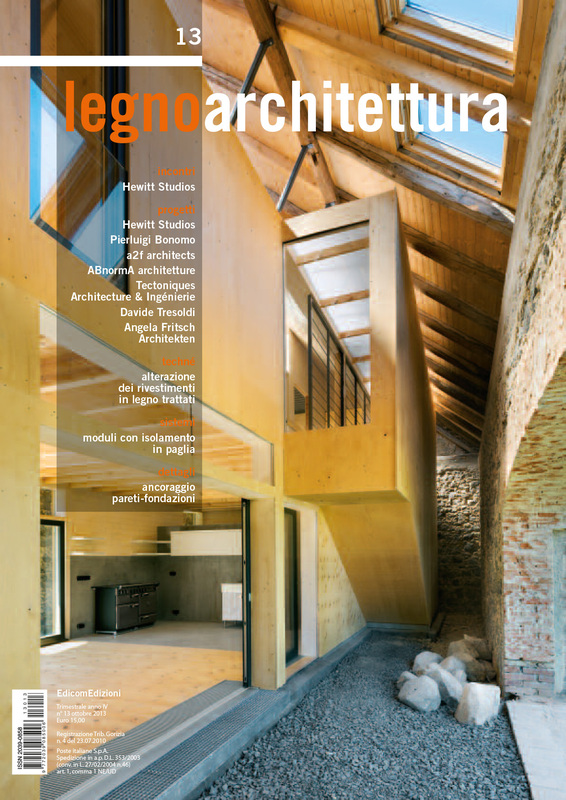 Hewitt Studios profiled in October 2013 issue of Legno Architettura. 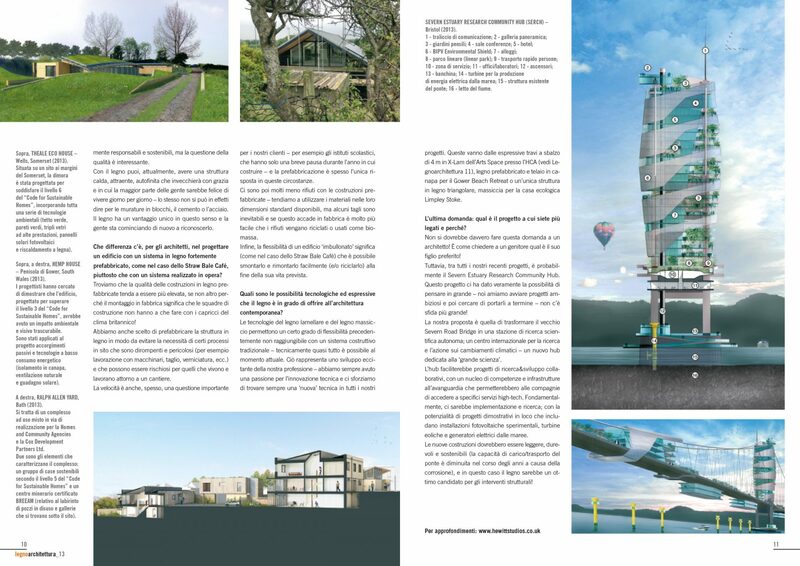 Bath-based Hewitt Studios LLP was established in 2008 as an innovative, multi-disciplinary design studio, specialising in environmentally-responsible Architecture, Product and Urban Design. 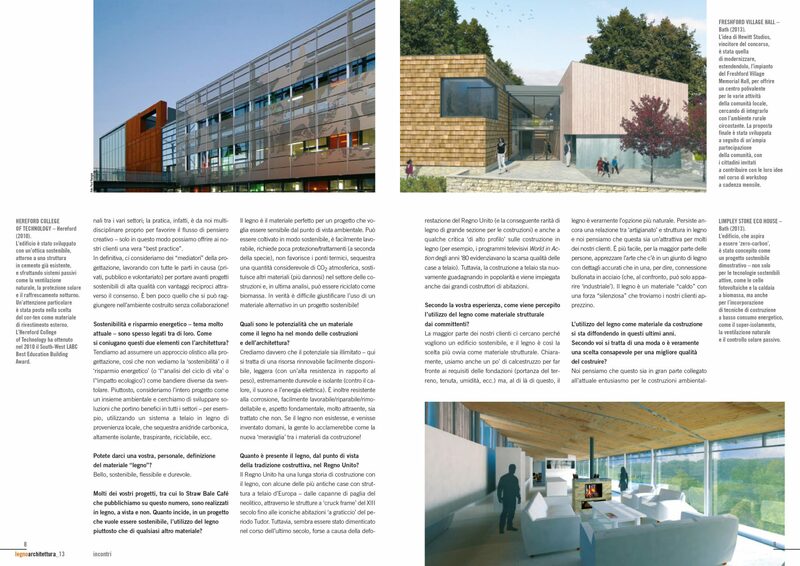 The practice was named BD Sustainability Architect of the Year in 2014/15 for its “seamless integration of sustainable and architectural design”. Copyright © 2019 Hewitt Studios LLP. All rights reserved.